You're invited to a party. Do you go? You talk a lot. True or False? You are bored. What do you turn to? You are given an opportunity to public speak. Do you take it? You are an introvert. You don't party much and spend most of your time alone. You get your energy from it. 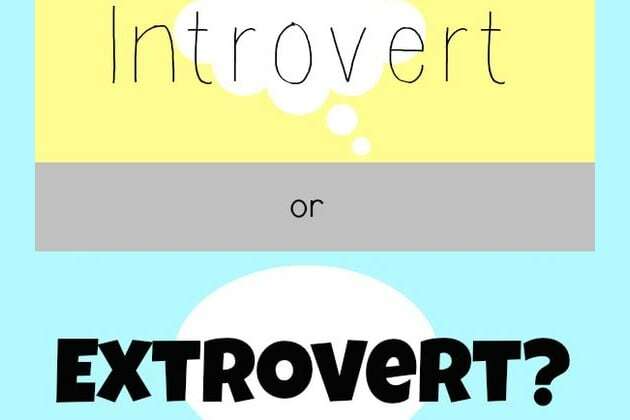 You are not an Introvert or Extrovert. You are a balance of the 2. What personalty type are you actually?